PARIS — A French court on Thursday delayed its decision on whether to extradite former Kosovo Prime Minister Ramush Haradinaj to Serbia, where he’s wanted on war crimes charges. The appeals court in the northeastern town of Colmar said it agreed with the prosecutor’s request for more information. The case will be examined again on April 6. 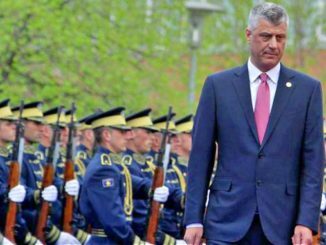 Under a previous decision, Haradinaj must stay in France under judicial supervision while his case is being studied. 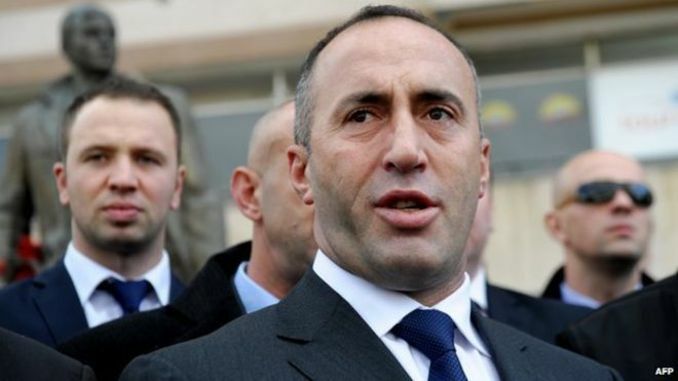 Serbia’s government requested his extradition after French police arrested Haradinaj in January on a Serbian arrest warrant. The arrest angered Kosovo, where lawmakers called on the European Union to intervene to secure his release. Haradinaj, a guerrilla fighter in Kosovo’s 1998-1999 war for independence from Serbia, was cleared of war crimes charges by a U.N. tribunal. “My legal situation has been set up by the international court for former Yugoslavia, my arrest here is illegal, accusations are political, so taking 30 more days for this decision is really political,” Haradinaj said as he left the courtroom. 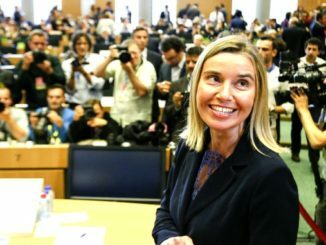 Haradinaj’s political party, the Alliance for the Future of Kosovo, has called for a protest on Saturday, the day when European Union foreign policy chief Federica Mogherini is in Kosovo’s capital, Pristina, the last stop in her Balkan tour. 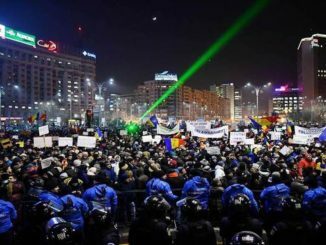 Haradinaj’s arrest in early January was one of a series of incidents that raised tensions between Kosovo and Serbia in the past three months. 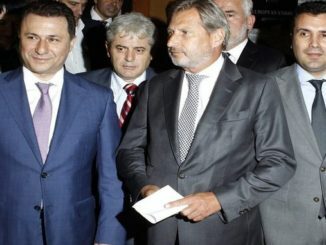 Kosovo declared independence from Serbia in 2008, which Belgrade has not recognized. Llazar Semini in Tirana, Albania, contributed to this story.